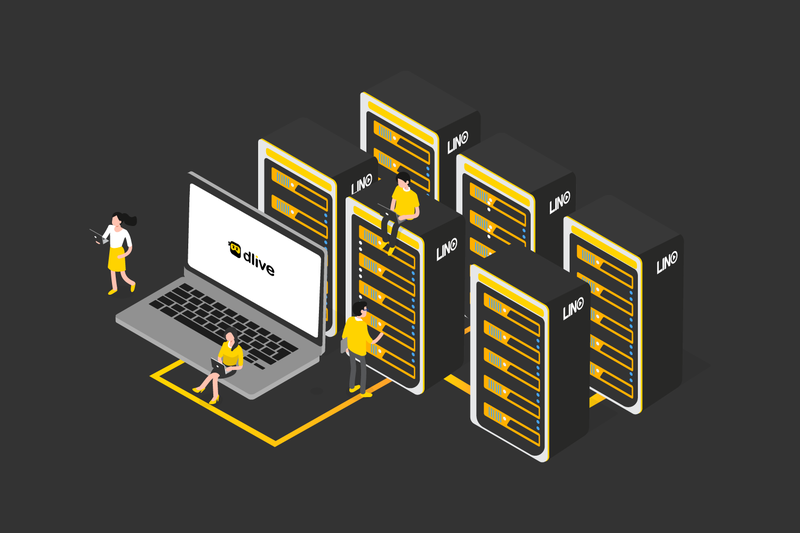 DLive, the largest live streaming DApp in the world, is now on Lino Network. Content creators, are facing content monetization challenges. Lino's mission is to create a Value-sharing Content Economy where content creators, viewers, and all other contributors are fully and fairly incentivized to maximize long-term economic growth in a sustainable way. At Lino, we believe paying based on impressions alone would create fraudulent consumption. We employ several measures to prevent the system from being flooded with fraud or spam. Lino uses Practical Byzantine Fault Tolerant (PBFT) based Proof-of-Stake (PoS) consensus algorithm to achieve thousands of transactions per second. Transactions on the Lino network are processed with instant finality. The Lino ecosystem is built upon engagement from real humans, not bots. Proof of Human Engagement is used to prevent bots from manipulating the reward distribution and discourage potential attacks. We believe in using a decentralized, peer-to-peer CDN, but current solutions are below par. Lino, at this stage, proposes an auction based method to prioritize performance. Lino is developing its own currency on the LINO blockchain. The currency system aims to create a sustainable content economy that incentives all community members. The decentralized governance system built in the Lino blockchain aims to achieve a balance among all contributors and to ensure each decision is aligned with all parties’ interests. Lino’s mission is to create a Value-sharing Content Economy where content creators, viewers, and all other contributors are fully and fairly incentivized to maximize long-term economic growth in a sustainable way. With their promise to empower, decentralized platforms have quickly become havens for content creators. In July 2018, we celebrated Lino’s first anniversary. It has been a year of extraordinary achievements and we would like to share them with you. Is it Really Possible to Trust Youtube to Help Content Creators?